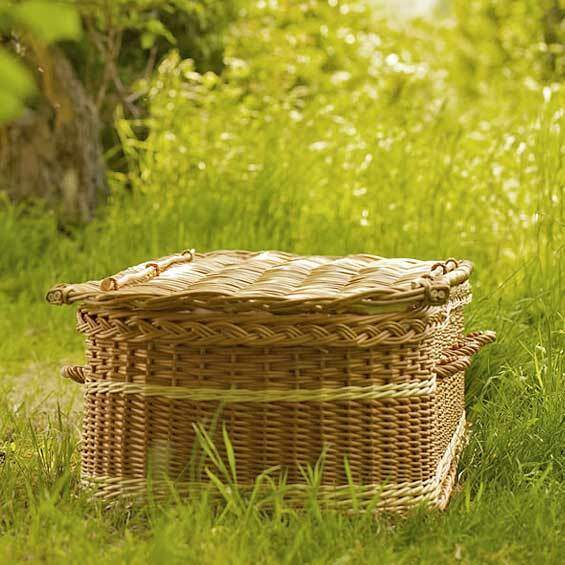 “Natural Burial” is a gentle and environmentally friendly path for those who are having to make funeral arrangements. 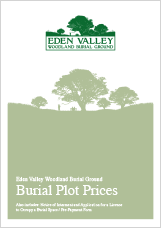 Those of us who are concerned that our final resting place should have as little impact on the environment as possible, and those who wish to leave behind a protected corner of England will find “natural burial” a positive and comforting choice. Essentially, natural burial is where an un-embalmed body is laid to rest in a biodegradable coffin or shroud in a hand dug grave. The grave is not marked with any man-made object, it is simply planted with a beautiful memorial tree. Alternatively wild flowers suitable to the area and local soils can be planted over the plot. It becomes a living, breathing legacy, a protected nature reserve to be enjoyed not only by family and visitors, but by local wildlife. Our experienced, caring staff are available to help you arrange a burial or purchase a plot in advance.